Essential oils are highly concentrated aromatic essences of plants from around the world. These precious oils are extracted directly from roots, flowers, fruits, leaves and wood. Put a few drops of your favorite essential oil on a cotton ball and place it in your vaccum cleaner bag. Best fragrances to use are peppermint, lemongrass, rose or pine. Add 10 drops of peppermint oil to a spray bottle filled with 2 cups of water. Spray windowsills, around windows and doors to repel flies. Add 5 drops each of lemongrass, peppermint, lavender to a small box of baking soda. Mix well, and allow it to set for an hour or so. Sprinkle contents over carpet, then vaccum. The essential oils will eliminate doggy odor on carpets. 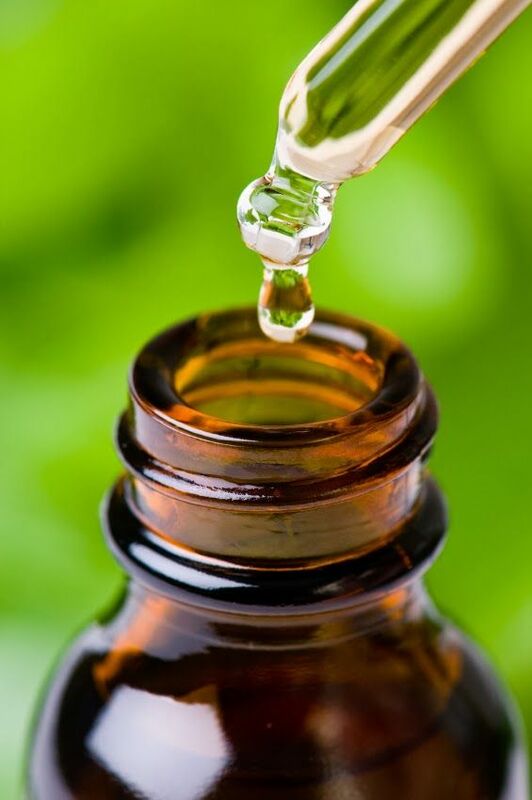 Add 10 drops of essential oil in a spray bottle, pour in 2 cups of distilled water, and use as an air freshener. Lavender for the bath, and Jasmine for the bedroom. To scent wood for outdoor fire pits or fireplaces, sprinkle 20 drops of oil on each log. Allow the oil to dry for an hour before lighting the wood or logs. Vanilla, peppermint or pine are nice fragrances to use for burning logs. Before bringing used furniture or wood items into the home, treat it with Eucalyptus oil. 5 drops on a cotton ball. If weevils or mites are in the wood the Eucalyptus oil will kill them. You can also add 10 drops to 2 cups of water and use this mix to wipe out dresser drawers, cabinets, etc. Lightly spray a damp paper towel with the Eucalyptus water, and go over the surfaces. Add 20 drops of peppermint oil to a gallon of paint to help mask the fumes. Stir in the oil right before you begin painting. Add 5 drops per cotton ball of either lavender, lemongrass, rose or sandalwood for a great smelling car freshener. Just tuck the cotton balls under the seat and the car will smell so nice for weeks.